This extensive 60-hour makeup program is for everyone who wants to learn the fundamentals of makeup artistry. Whether you are a makeup enthusiast, professional beautician or interested in starting a career as a makeup artist, this course will help you to gain great knowledge of the fundamental steps, techniques, and styles in makeup. 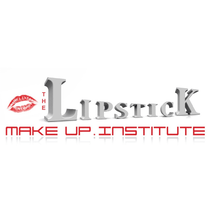 The course covers a high variety of different makeup looks and styles and aims to give you an all-around knowledge of makeup products, skin care, hairstyling, and equipment. The class size is limited to ensure you get individual attention and have adequate time to learn and practice your skills. All instructors are professional makeup artists ready to share their industry knowledge and give loads of tips to bring out the best in you.